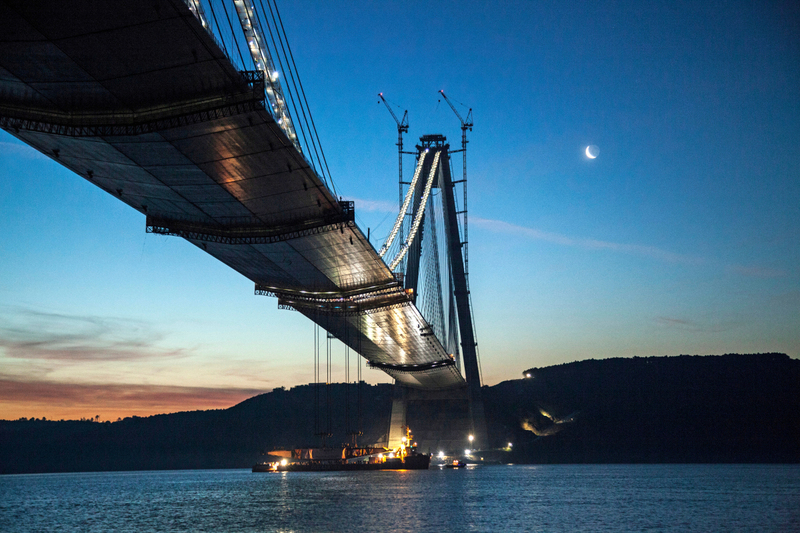 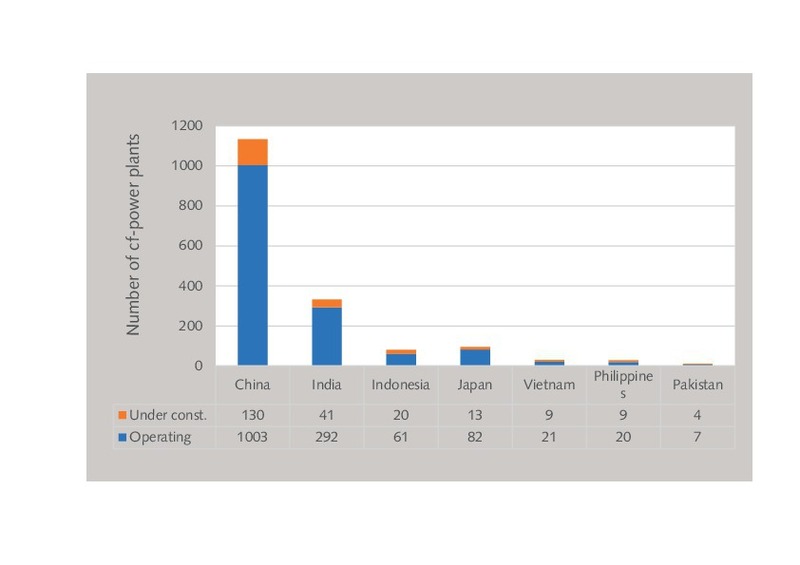 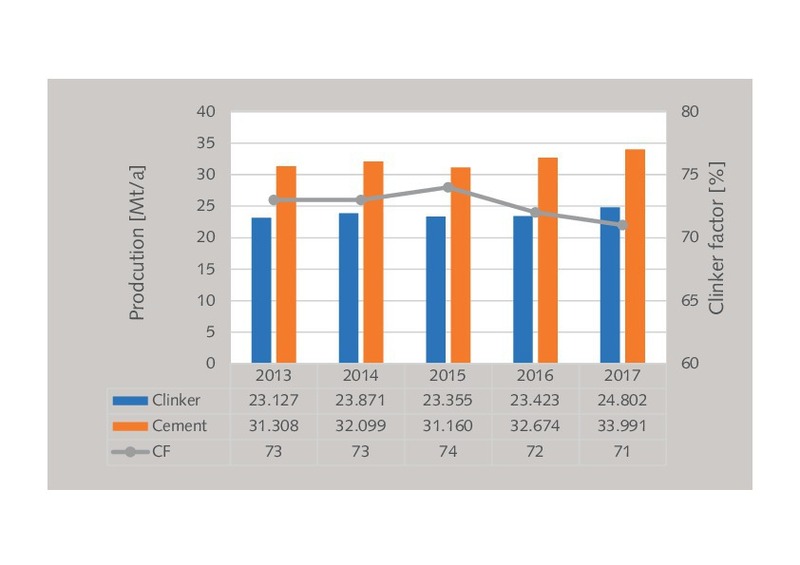 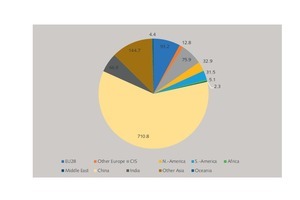 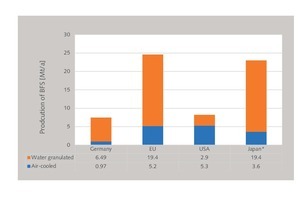 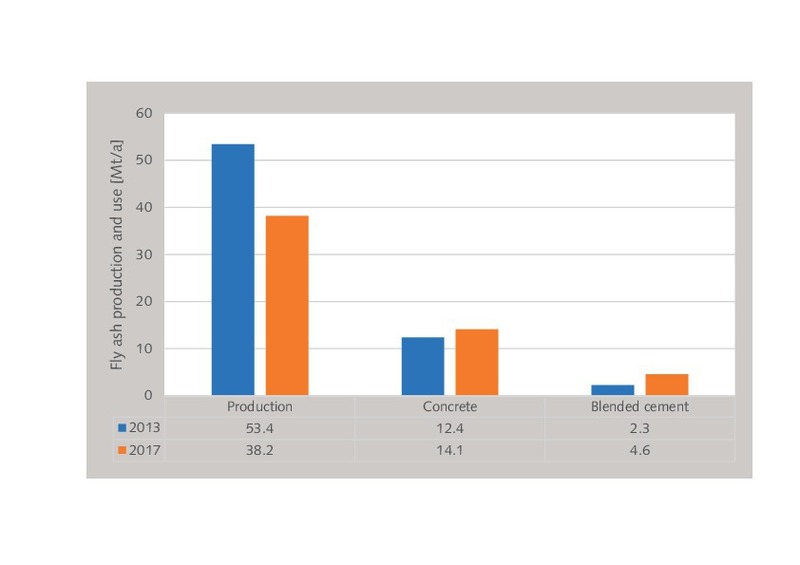 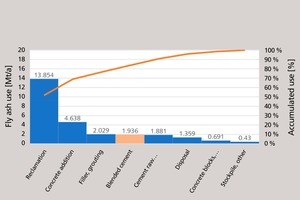 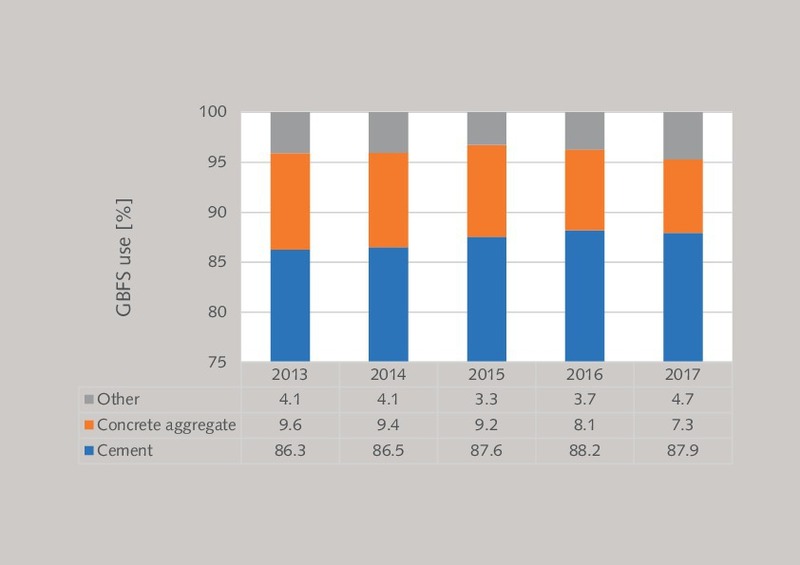 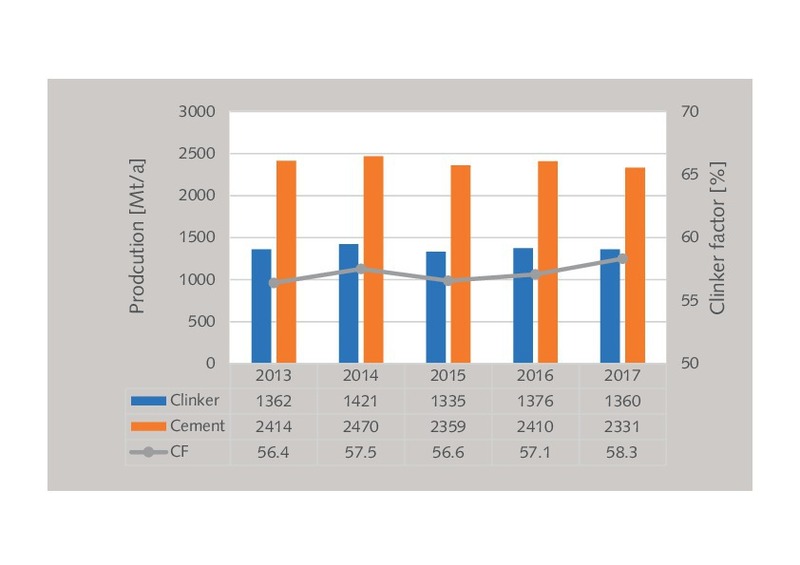 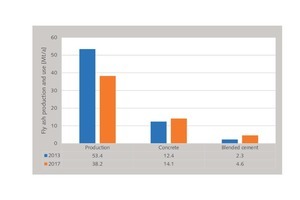 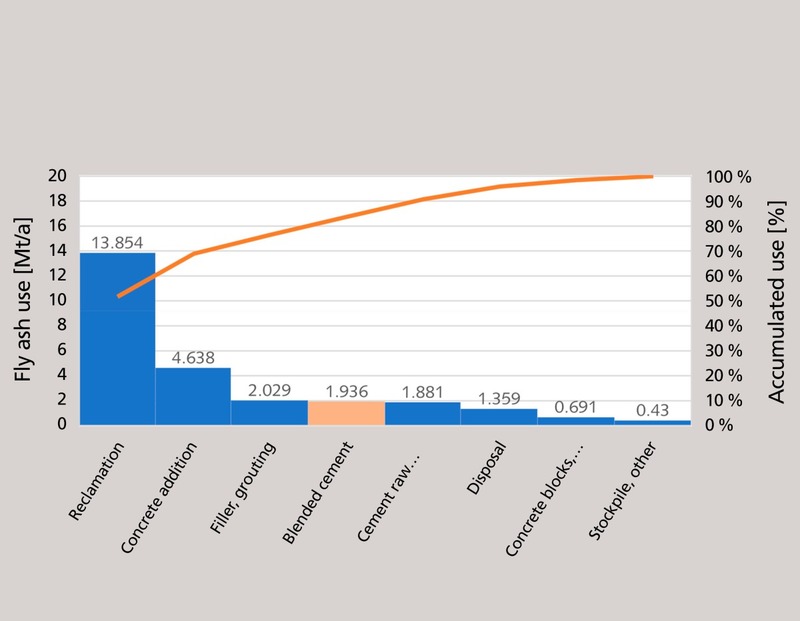 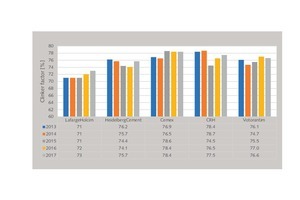 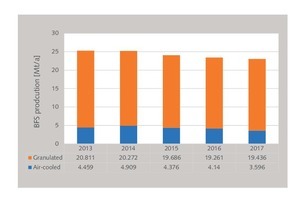 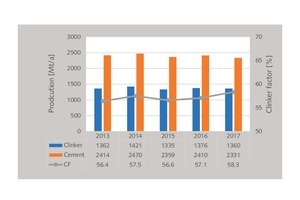 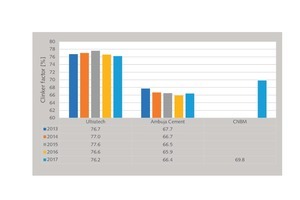 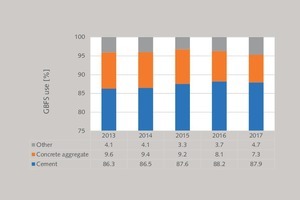 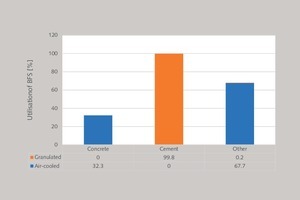 Globally, the clinker content in cement is in decline, driven by modern cement standards, higher market awareness and potential cost savings by producers. 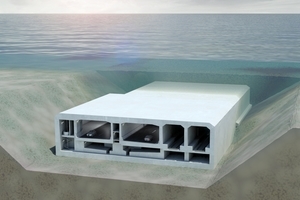 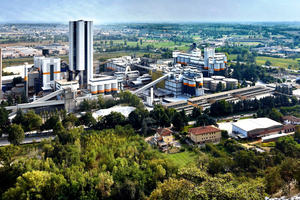 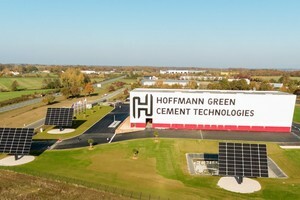 However, cement constituents such as fly ash or blast furnace slag (BFS) are also used directly in concrete and therefore compete as clinker substitutes in cement. 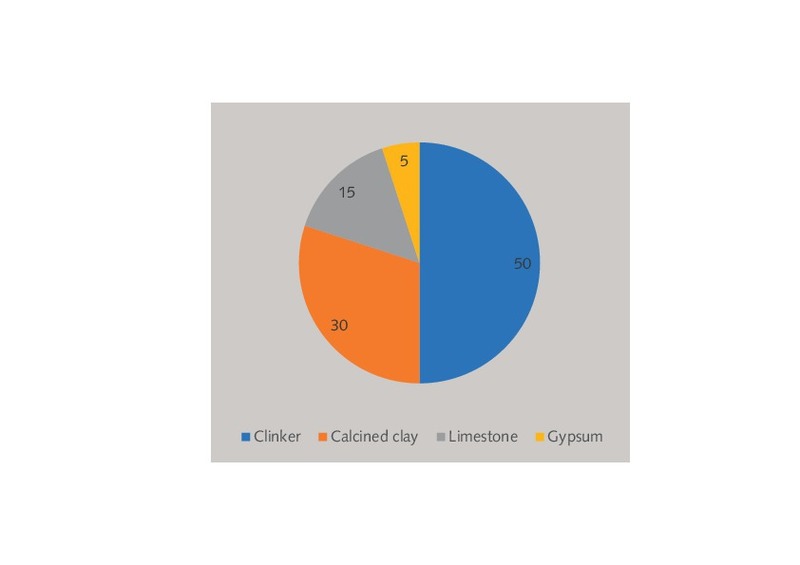 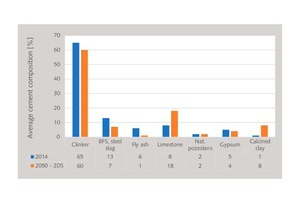 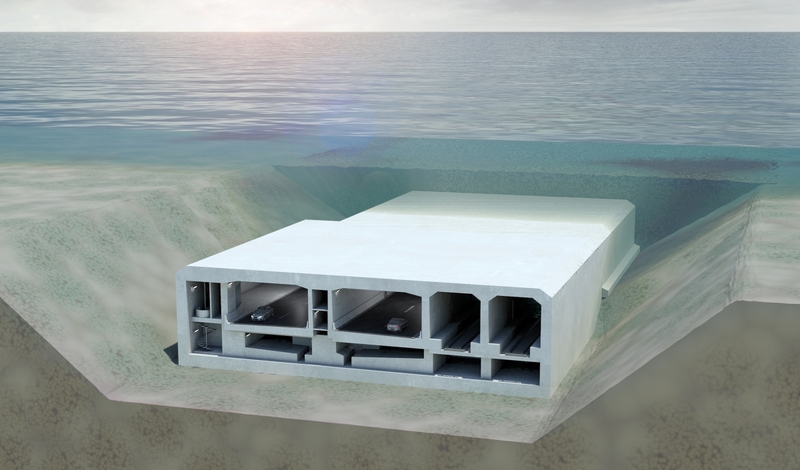 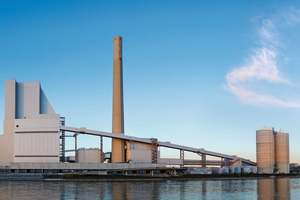 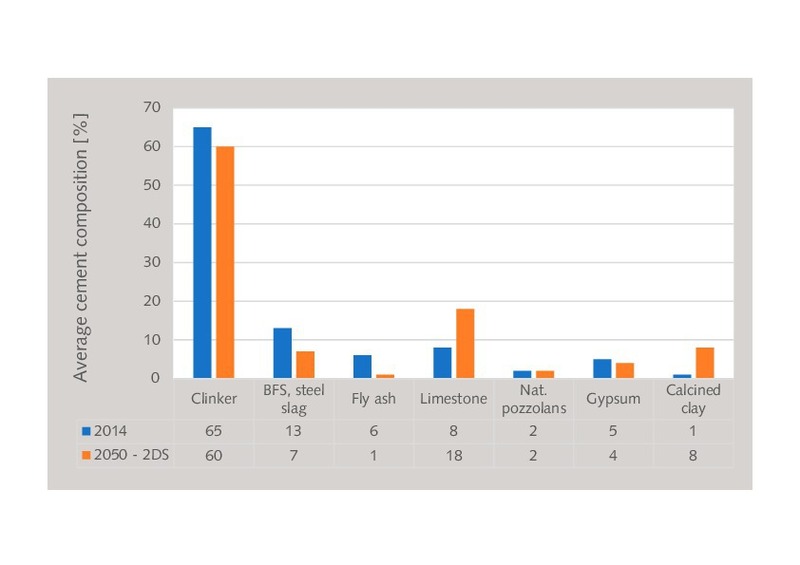 This article provides new facts & data about this use and the importance of clinker substitutes, as well as highlighting the latest trends.